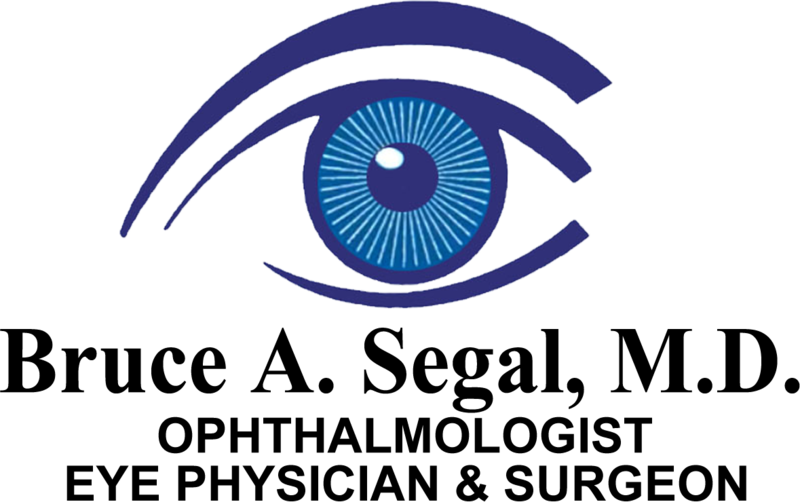 Dr. Segal specializes in treating irritated eyes. 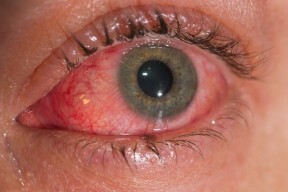 Other ophthalmologists send their most difficult irritated eye cases to Dr. Segal. 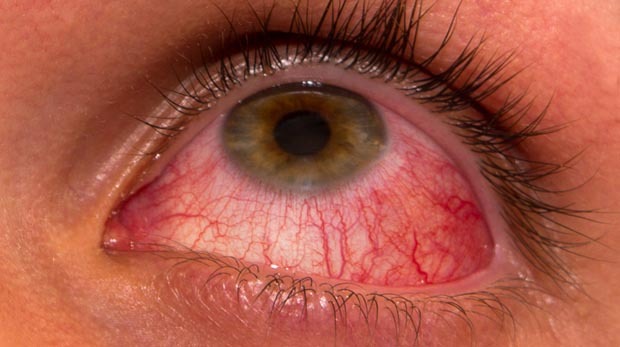 Eyes can become irritated from dry eyes, allergy, blepharitis (a dandruff condition) and eyelid abnormalities. Dry eyes are treated with artificial tear drops, lacrimal punctual plugs, nutritional supplements, and prescription medication. Allergies are treated with prescription eye drops, allergy testing and immunotherapy to retrain the immune system to ignore the allergen. The correct cause of the irritation must be identified to treat the condition. 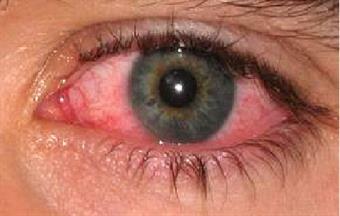 Dr. Segal can usually make irritated eyes much more comfortable, even in the most difficult cases.